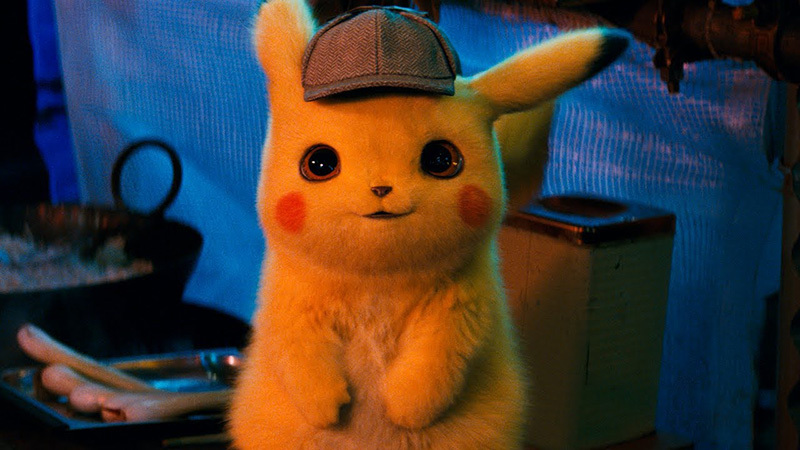 Warner Bros. Pictures has released the official Detective Pikachu trailer, the first live-action Pokémon movie directed by Rob Letterman. Check out the trailer below and let us know what you think! 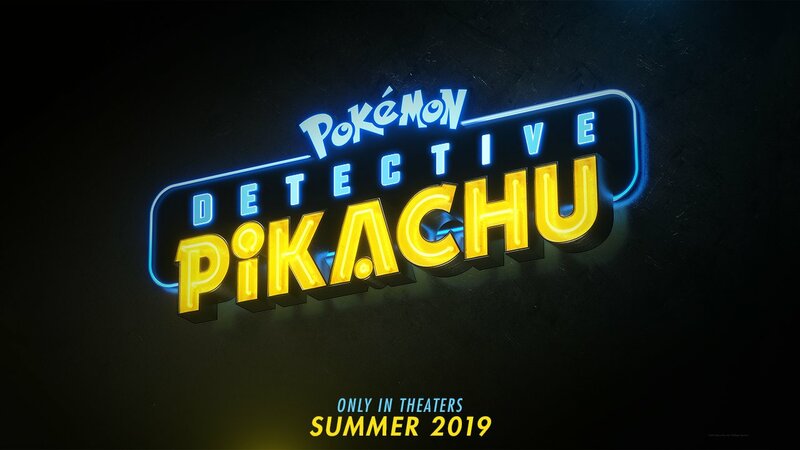 The post Detective Pikachu Trailer: Partner Up with a Legend appeared first on ComingSoon.net.